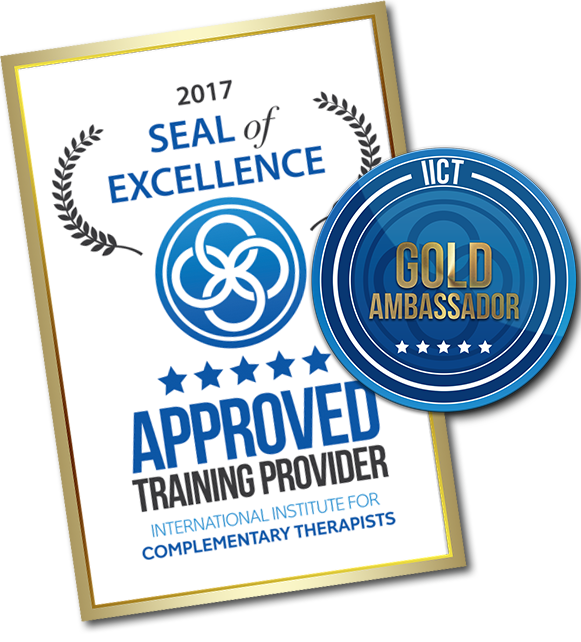 Is your coach/therapist certified with us? Jump on our next FREE webinar and we’ll explain why the FEMALE FACTOR difference is so crucial for women in business to understand, PLUS we’ll give you all the information about our Creatrix® Success Program (including price!) that you need to make an informed decision! Empowering & equipping women who are passionate about empowering others. We strip out the mind blocks you have around success, confidence and money so you can create a fulfilling life helping others with the same tools. We support and mentor you along the way. Our signature Creatrix® process is unlike any other on the planet as it is developed EXCLUSIVELY for females and the way our minds are wired. Is your coach or facilitator certified with us?